Have you read about menopause and osteoporosis lately? You really should. A condition that a woman should be very much concerned about and one that could usually occur shortly after menopause is osteoporosis. However, to alleviate her concern about this condition, she needs to know that there are various steps that she can take. Osteoporosis, which is simply bone loss, is an aging process that affects both men and women as they get older but women are the ones that are more susceptible to it. A woman’s bone density is far less than that of a man, so this allows the bone much more time to age. The loss of bone mass in a woman starts at approximately the age of forty. After the woman has gone through her menopause, and before the loss of bone mass can return to its normal age-related rate, she has to go through an acceleration period of five to seven years. Aging is a greater factor in bone loss than the lack of estrogen. Actually, if you are underweight, are a smoker, or taking medications, you are at a greater risk to suffer from osteoporosis. Because exercise increases bone mass. It is important that you exercise regularly. 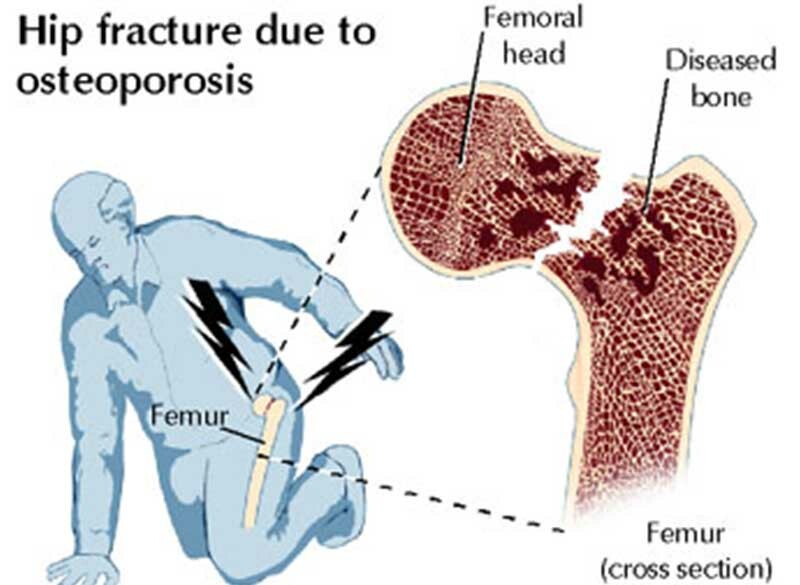 Women who have osteoporosis can lose some height and have tiny fractures. They are also very vulnerable to fractures of the hip. To help you prevent the loss of bone mass, it is very important to take the necessary steps, such as eating a proper diet, exercising, and taking the right vitamins. To start with, your doctor will want to know how much bone loss has occurred, so he will advice you to take a bone density test. The spine is usually the first area to experience the loss of bone mass. So it is very important that your bone density test includes an x-ray scan which can measure the bone density of your lumber spine. If you notice that you are losing some height every year, then, it might not be necessary for you to take a special scan to identify your bone loss. But if you have begun to experience menopausal symptoms or are already going through menopause, then, it is very important that you take the bone density test now. After you have taken your test, and it shows that your bone loss is not significant, you may not need to do anything, but you should remember that it is very important to keep your bones healthy and strong. So you should have follow up tests done to keep track of any bone loss. But if the test shows that the rate of your bone loss is significant, you may want to actively start to take measures to prevent osteoporosis. 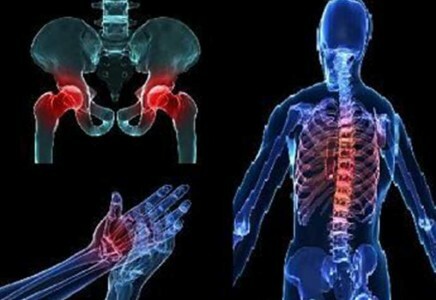 There are certain measures you can take to help you strengthen your bones which includes a combination of lifestyle changes and dietary measures for example, you should stop smoking, you should exercise for thirty minutes a day for three or four days a week, you should have a nutritional diet which includes enough calcium and vitamin D supplement. You should be sure to take extra care to avoid any falls as this could result in a fracture. Osteoporosis can attack anybody at anytime. So you must take all necessary measures to prevent it, and if you do have it, then, do all that you can to keep it under control. 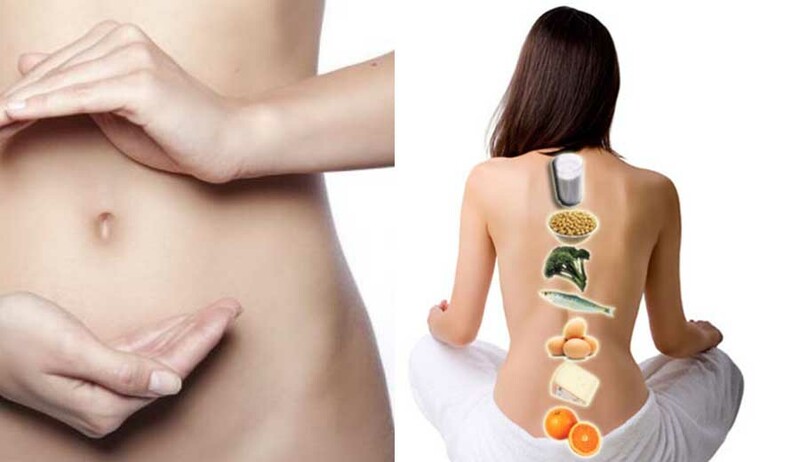 So now you know some about menopause and osteoporosis.